On Nov. 22 The Professional and Business Social Network is sponsoring a Mix and Mingle Social with Live Entertainment featuring American Idol Finalist Bernadette DeSimone at the ALOFT Mt. 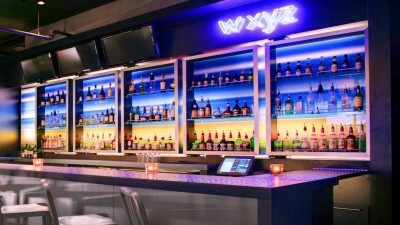 Laurel W XYZ Lounge, (558 Fellowship Road at Route 73, 08054). From 5:30 to 9 p.m. The event has no cover charge and is sponsored by the Professional and Business Social Network (PBSN). Information at (610) 348–5544 or www.PBSNinfo.com. Invite friends to “Mix and Mingle” with new friends from the tri-state area. There is a cash bar and attnedees are asked to dress to impress. No reservation required — just drop in.